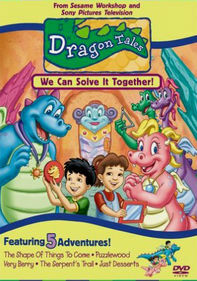 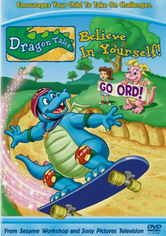 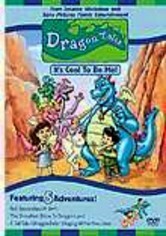 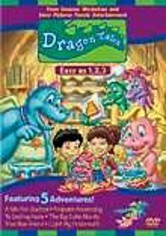 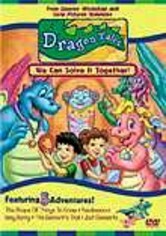 Dragon Tales: Believe in Yourself! 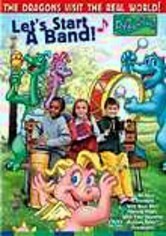 The dragons are back in this collection of five tales, all with the common themes of self-confidence and supporting friends. 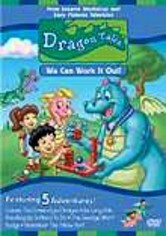 In "Lucky Stone," Ord learns he doesn't need a lucky charm to perform flawless flying tricks; "Head Over Heels" finds Emmy succeeding at cartwheels with a little help from her friends; and Zak and Wheezie learn how to ice skate in time for a party in "On Thin Ice." 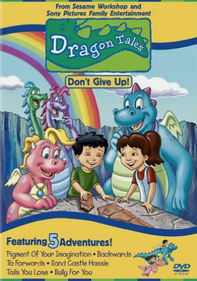 Also includes "The Balancing Acts" and "Just for Laughs."